We’ve all seen the fabulous photographs that astronauts beam down to Earth from their perch up in the International Space Station. From time-lapse videos of polar aurorae to city lights at night, such pictures are frequently beautiful and just a little alien, clearly out of reach for the majority of the planet’s population. 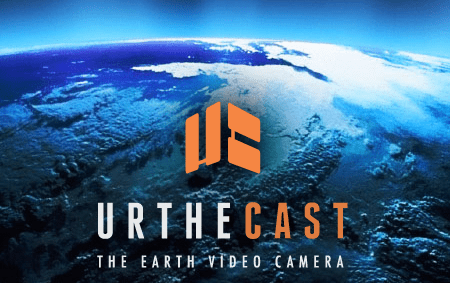 Well if UrtheCast has anything to do with it, soon everyone will be able to watch Earth from above. The Canadian company has plans to attach high definition cameras to ISS. With 1 meter resolution – about equivalent to Google Earth – the not-quite-live streaming video should let everyone below 51.6° latitude to see their house once every three years. Unlike the static images of Google Earth, users should be able to scroll through UrtheCast’s images along 50 km ribbons that follow ISS groundtracks.